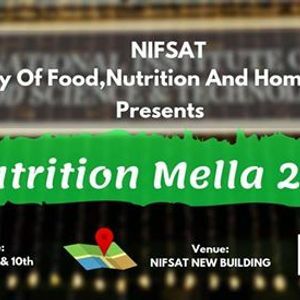 Nutrition Mella is the iconic event hosted by National Institute of Food science and Technology for the students of Food sciences and Nutrition. 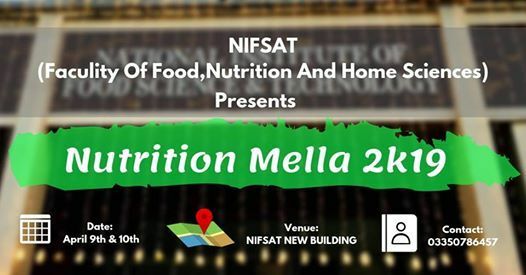 It's a platform for students to express their capabilities regarding practical knowledge of food and nutritional sciences via food development and Nutritional assessment competitions. Its an open platform for the students of all Universities to come and be part of this historic event.